Download and read HFGC newsletters that share stories from Africa of love and empowerment. Our Spring programs provided training for 145 individuals who received instruction in helping guide a child through the trauma of parental loss. 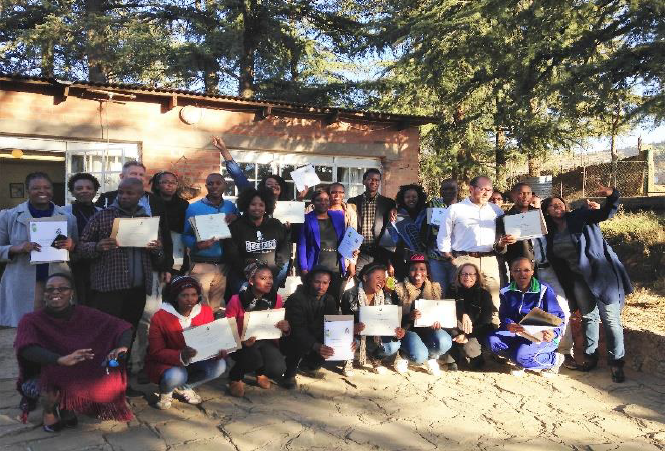 We had the opportunity to conduct yet another successful training in Lesotho. This was a two day, “train-the-trainer” training in the curriculum How to Love a Grieving Child. The participants were from various ministries throughout the area who minister specifically to orphan children and young adults. 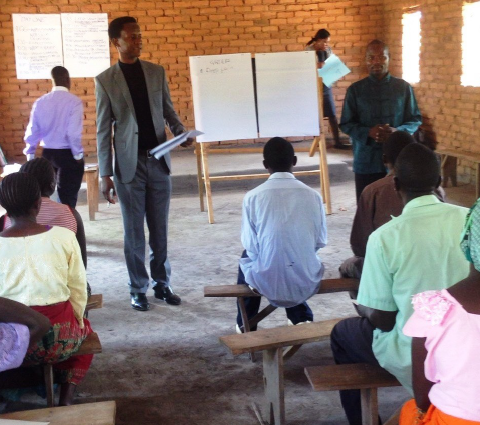 In November our staff was invited by e3 Partners to bring our training to Malawi. e3 Partners is a community transformation ministry which seeks to empower churches and community leaders to address critical social, economic, and public health issues.